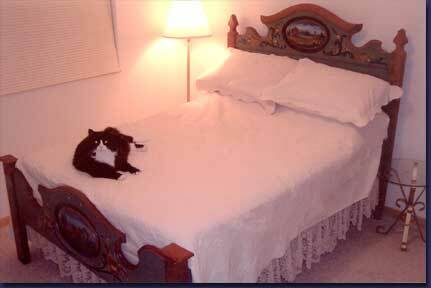 Diane has this beautiful handpainted Rosemaled Antique Bed available for sale. 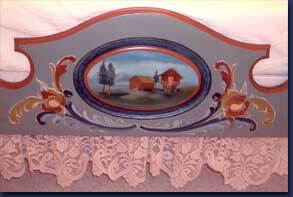 This Norwegian Bed is wonderfully painted by Diane's skillful hand. It is truly an unusual and unique piece. 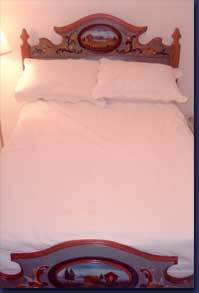 Price $1500. Contact Diane for more information.